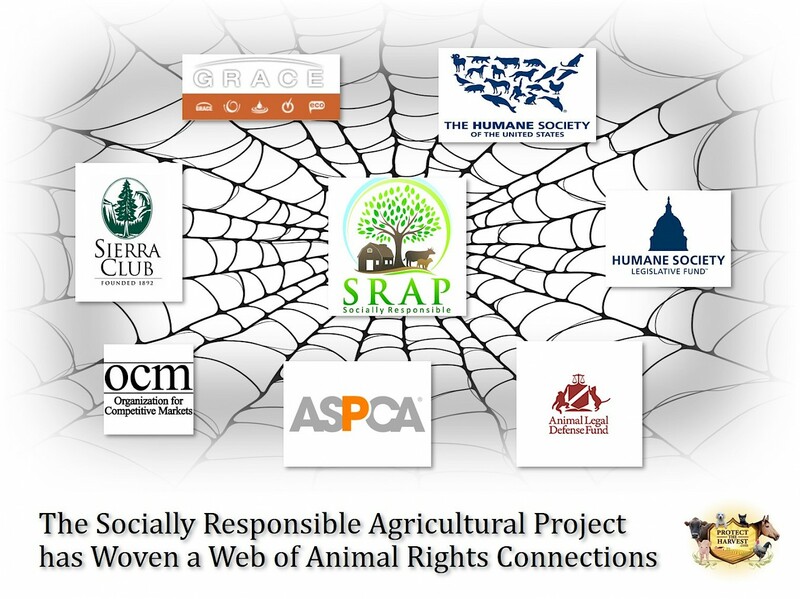 SRAP is the driving force behind many recent nuisance lawsuits that are working to devastate large family farms. They specialize in agitating community members, sowing seeds of discontent, offering pro-bono legal advice, and coalition development all under the seemingly innocent title of “community organizing”. SRAP Board Member John Ikerd is a professor who retired in 2000 (corrected by John Ikerd). He has been a speaker or panel member for many HSUS sponsored events throughout the country. In 2015, Ikerd and former Vice President of Rural Outreach for the Humane Society of the United States and Humane Legislative Fund Senior Political Director, Joe Maxwell, were both on the Board of Directors for the Jefferson County Farmers and Neighbors (JFAN) group. In 2014, John Ikerd was commissioned by the Food and Agriculture Organization of the United Nations to write the regional report “Family Farms of North America.” According to Ikerd’s comment on our Facebook post: “The greatest threat to animal agriculture is not SRAP, OCM, HSUS, ASPCA, or even PETA. The greatest threat to the future of animal agriculture is CAFOs”.